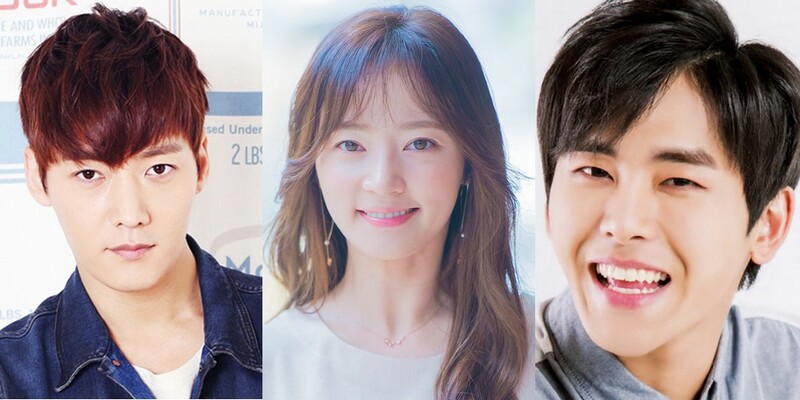 Hoya, Choi Jin Hyuk, and Song Ha Yoon have been cast as leads in a new drama titled 'Devilish Happiness' (also 'Ma Sung's Happiness' literally). 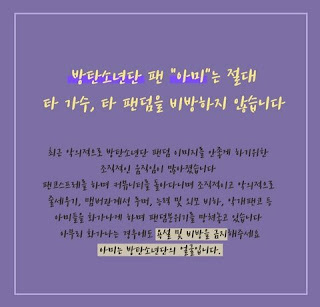 The drama, set to begin filming some time this month, has not acquired a broadcasting station yet. It tells the story of a genius doctor named Gong Ma Sung who suffers from false memory syndrome. One day, his mind conjures up false memories involving an actress named Joo Ki Bbeum, and they fall in love. Does the story sound interesting to you so far?